The famous Mughal Emperor Akbar had selected nine great men from his kingdom who acted as his advisors and top officials in his court. Emperor Akbar, the great Mughal ruler, was famous for his efficient administrative capabilities and good choice of advisors. The “Nine Gems”, or Navaratnas Nauratan, refers to 9 members on the court of the Mughal Emperor Akbar. 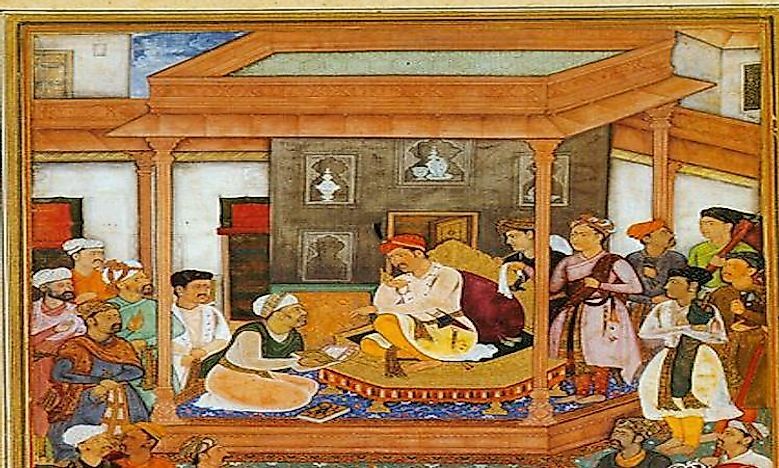 Emperor Akbar had an affinity for the arts and academia, which influenced his choices for the royal court. 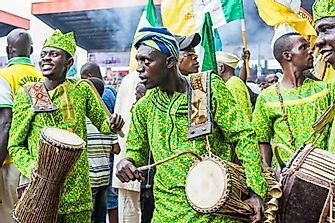 The Nine Gems were made up of artists, musicians, writers, finance ministers, warriors, and poets. Raja Man Singh I was the Chief of Staff of the Mughal Army. He was born in December of 1550, 8 years younger than Emperor Akbar. 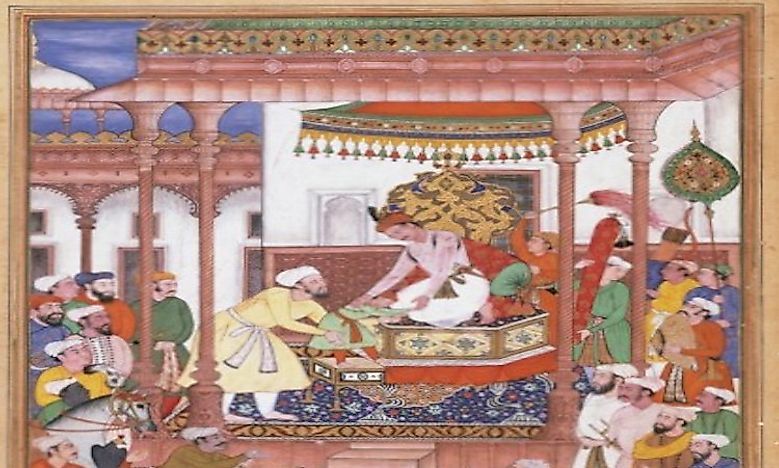 Akbar was married to Singh’s aunt, which some people believe is one of the reasons he was chosen for the court. By 1589, Singh I was in charge of 5,000 soldiers. This responsibility was increased to 7,000 soldiers in 1605, the highest rank anybody could achieve except for the son of the Emperor. Interestingly, Emperor Akbar referred to Raja Man Singh I as “son”. He led the Mughal Army against the Rana Pratap in the Battle of Haldighati of 1576. Singh I went on to become the governor of the states of Jharkhand, Bengal, Odisha, and Bihar in 1594. He served for 3 terms, during which he commissioned the construction of a palace, a mosque, and a fort. Perhaps his most famous architectural achievement is the Krishna temple, which stands at 7 floors high in Vrindavan, Uttar Pradesh. 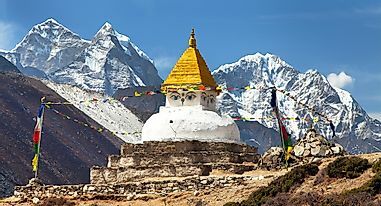 Today, this temple stands at 4 stories. Tansen was the Minister of Culture for the Mughal Empire and a renowned singer. He was noticed by Emperor Akbar because of his service on the court of Ram Chand, Hindu King of Gwalior. 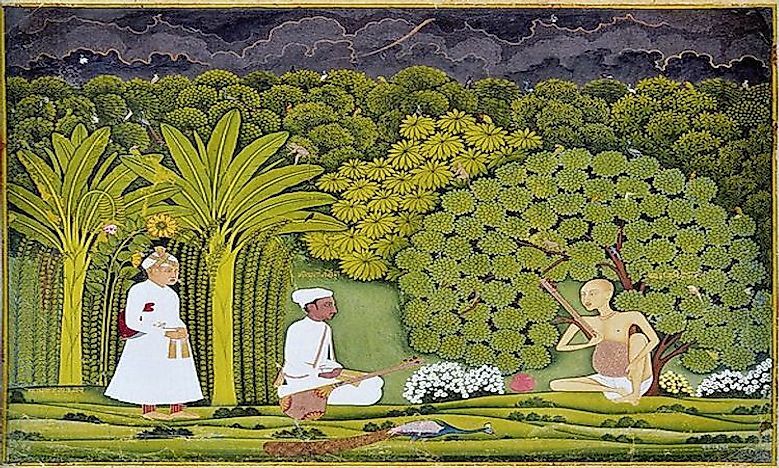 Emperor Akbar requested his presence in 1562 and King Chand sent Tansen with additional gifts. Tansen was 60 years old. He was given the title “Mian”, which means “learned man”. Tansen is remembered for his contributions to Hindustani, North Indian classical music. His compositions have led to the founding of several regional music schools in North India, known as gharana. Additionally, he wrote 2 books about classical music: Sangita Sara and Sri Ganesh Stotra. Fakir Aziao-Din was the Religious Minister for Akbar’s court. 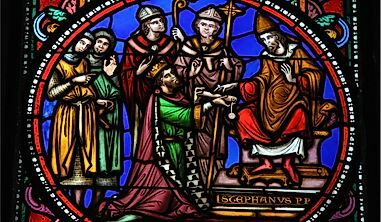 He provided religious advice to the Emperor on a wide range of topics. 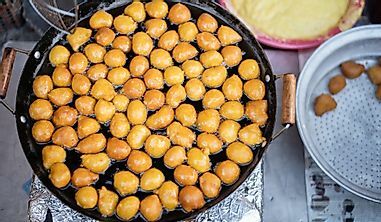 In fact, “Fakir” means “sage” in Urdu. Not many records exist about his birth, life, and death. Faizi was the Minister of Education and a mentor to the sons of Emperor Akbar. He was also the brother of another member of Akbar’s court, Abu’l Fazl ibn Mubarak (mentioned below). Faizi was born in Agra in 1547 and educated by his father, a scholar of Islamic theology and Greek literature and philosophy. He went on to become a renowned poet and scholar. Akbar recruited him in 1566 to teach the royal sons. He later became the sadr (religious official) for the states of Agra, Kalinjar, and Kalpi and in 1588, he became the court’s poet laureate. Faizi is remembered for his works of poetry, numbering in the hundreds. One of his most well known books is Tabashir al-Subh, a collection of poems. Mulla Do-Piyaza is often cited as the Minister of Home Affairs of Akbar’s court. The person in this position is in charge of the country’s internal security, namely, the police force. 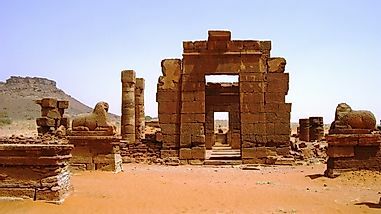 However, many scholars believe that Do-Piyaza is a fictional character. He plays a part in several folk stories. Mulla Do-Piyaza is always a witty character against Birbal, the Foreign Minister of Akbar’s court. He was first mentioned in these folk tales during the late 19th century. 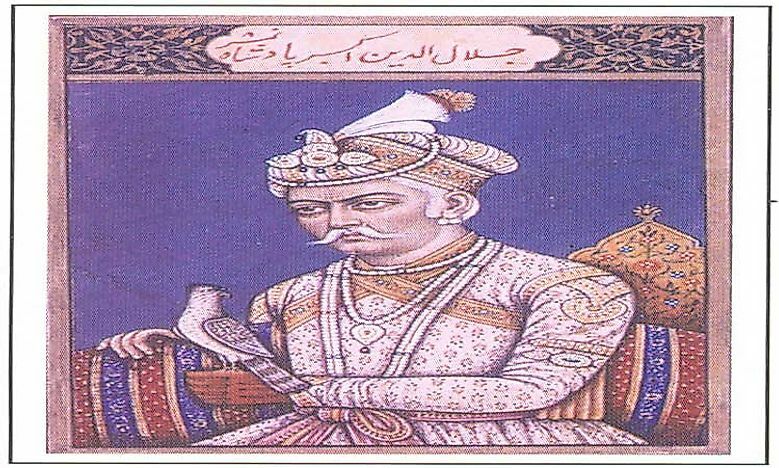 Raja Birbal was the Foreign Minister on Akbar’s court. He was born in 1528 to a Hindu Brahmin family with experience in poetry and literature. Birbal grew up and became famous by writing music and poetry. Before serving on Akbar’s court, he was on the court of King Ram Chand. 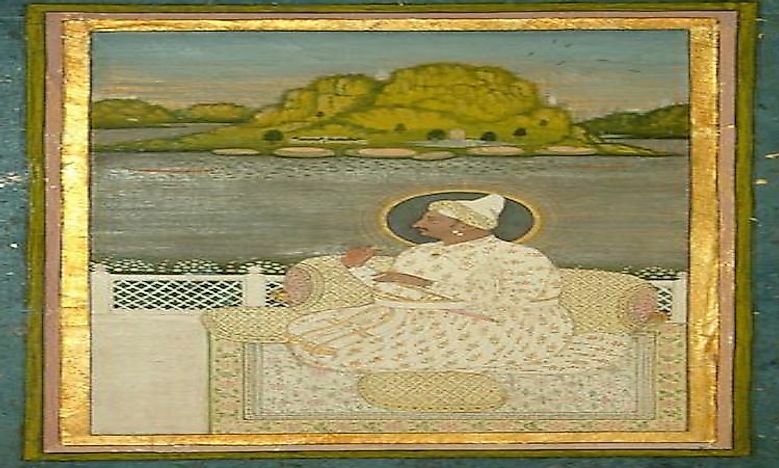 Akbar appointed him sometime between 1556 and 1562 as the poet laureate. He went on to serve Akbar as a religious and military advisor for around 30 years. He and Akbar became very close, a fact that caused rivalry among Birbal and his fellow courtiers. Birbal became the only Hindu to convert to Din-i Ilahi, the religion created by Akbar. In 1586, Birbal led a military campaign in northwest India, where he was fatally wounded. Folk tales emerged about Birbal toward the end of Akbar’s reign. In these tales, Birbal was portrayed as clever, outsmarting other court members and the Emperor himself. He has been immortalized in books, plays, and movies during the 20th century. Abdul Rahim Khan-I-Khana was the Defense Minister on Emperor Akbar’s court. He was born in 1556 to Bairam Khan, a guardian and mentor to Akbar. 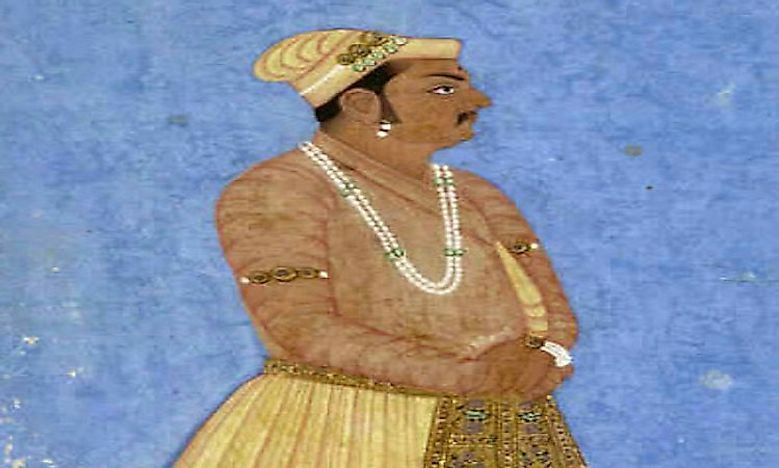 His father was later killed and Akbar brought both Abdul and his mother to the royal court and arranged his marriage to the daughter of a member of Mughal nobility. 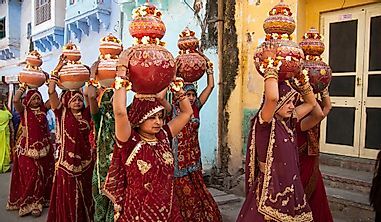 After this, the second wife of Abdul’s father married Akbar, making Abdul his stepson. When Akbar’s son, Jahangir, took the throne, Abdul also served on his court. Abdul Rahim is remembered for several accomplishments, including: 2 books on astrology, a translation of Babar’s memoirs, and numerous dohas (a genre of poetry). His tomb is located in New Delhi; he originally had it built for his wife. 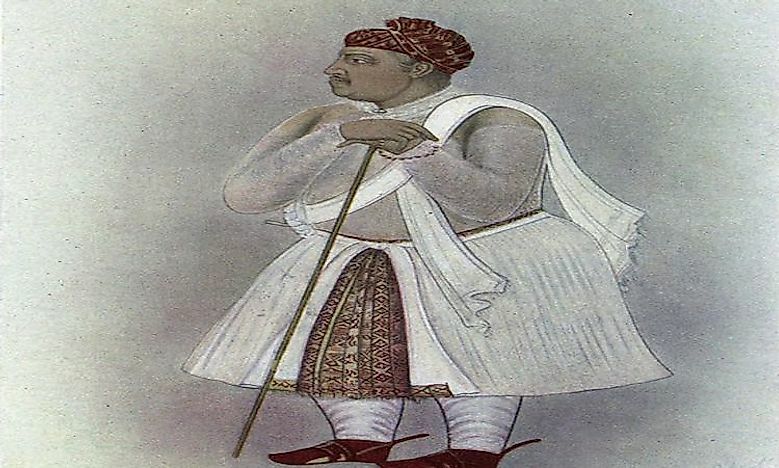 Raja Todar Mal was the Finance Minister of Akbar’s court. When he was very young, he lost his father which left him with little means for survival. He began his career as a writer while still young. Later in life, Sher Shah Suri gave him the responsibility of building a fort in Punjab. Emperor Akbar overthrew Suri and placed Raja Todar Mal in charge of Agra. He went on to become the governor of Gujarat. Todar Mal is remembered for improving the financial system of the Mughal Empire. He did this by implementing a land surveying system, standard weights and measurements, and revenue districts. His systems are still in use today. Abu’l Fazl ibn Mubarak was the Prime Minister, known as Grand Vizier, of Akbar’s court. He was born in 1551, the brother of Faizi (also on Akbar’s court). He began learning Arabic and Islamic teachings at an early age. Akbar appointed him to the court in 1575 and Abu’l Fazl ibn Mubarak had a significant influence on Akbar’s religious beliefs. Under Mubarak’s guidance, Akbar became more ideologically liberal. He is remembered for his book, the Akbarnama, an account of the reign of Emperor Akbar.